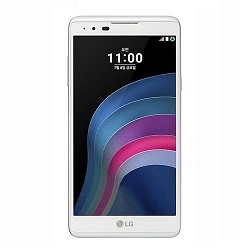 Network unlock for LG is simple, easy and fast. 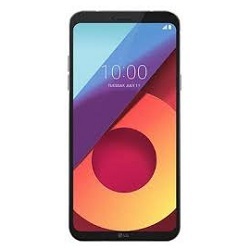 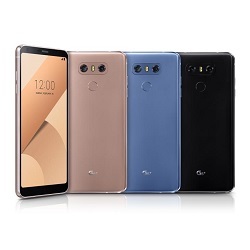 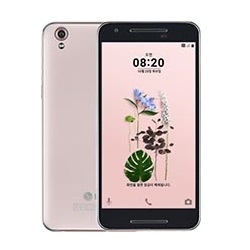 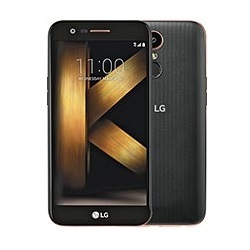 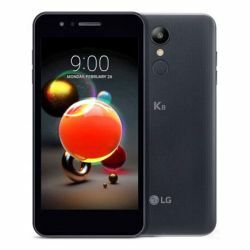 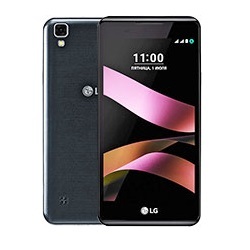 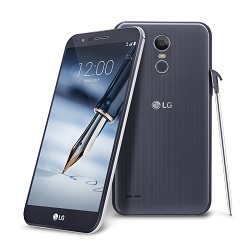 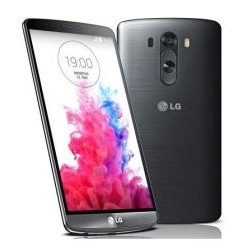 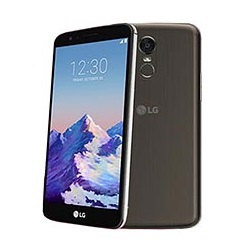 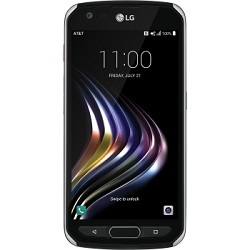 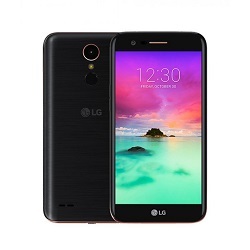 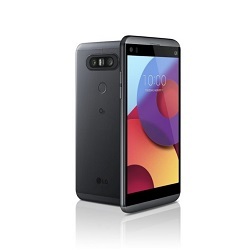 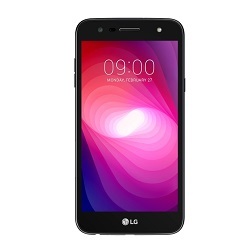 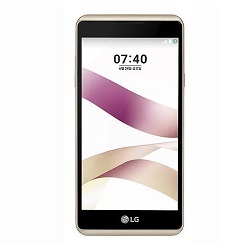 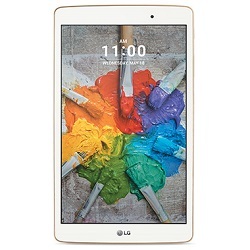 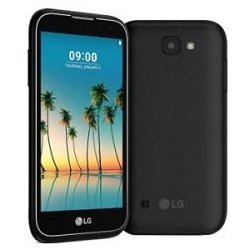 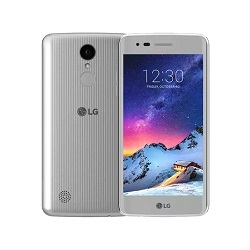 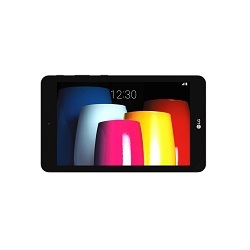 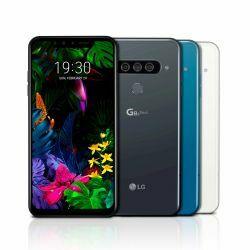 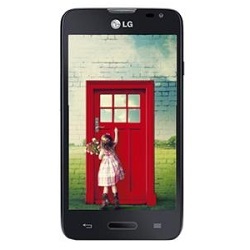 We provide all network unlock codes (including NCK, SPCK, NSCK) for LG models from all networks. 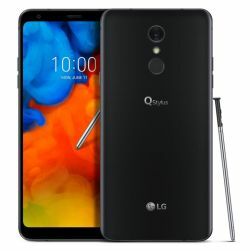 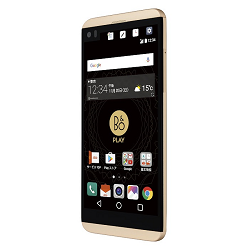 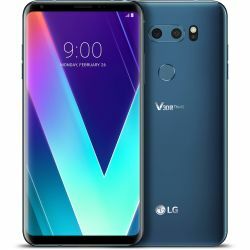 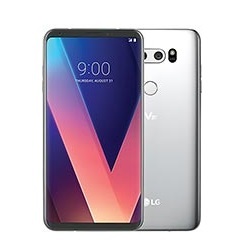 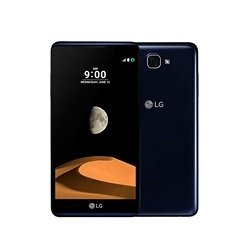 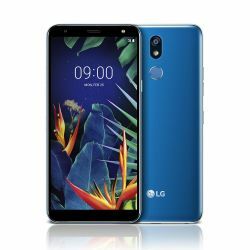 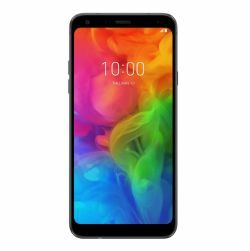 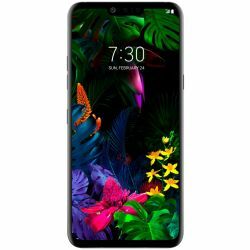 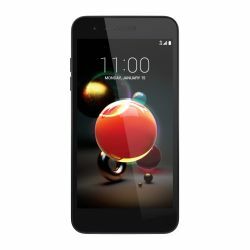 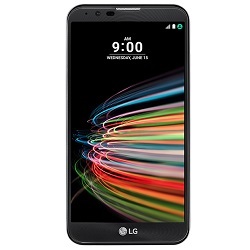 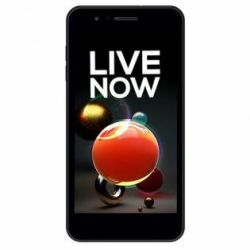 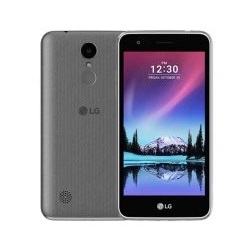 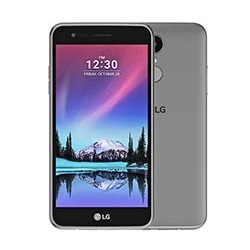 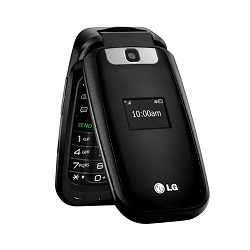 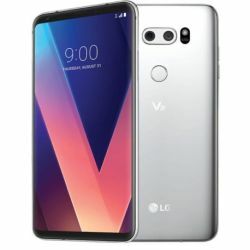 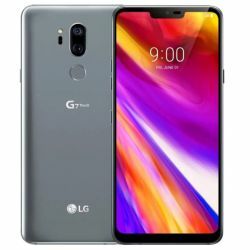 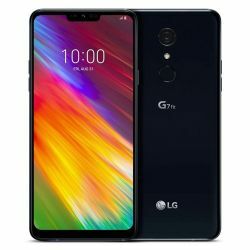 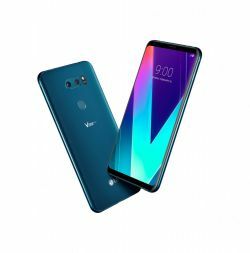 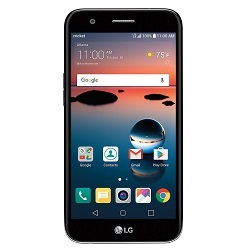 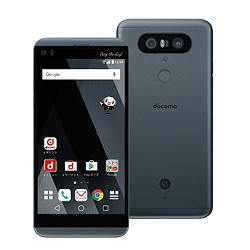 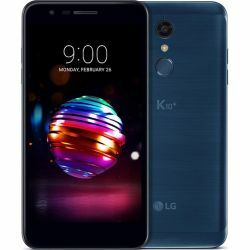 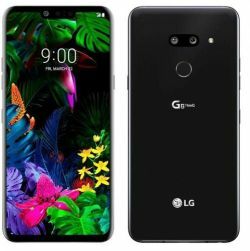 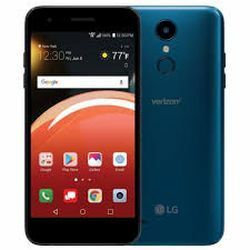 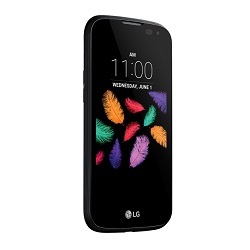 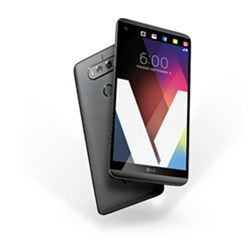 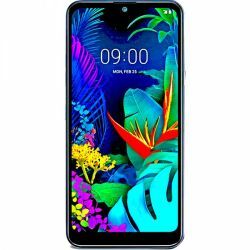 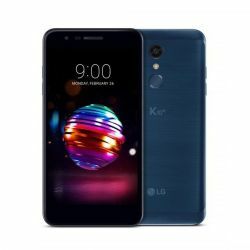 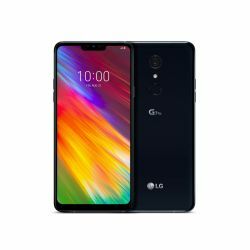 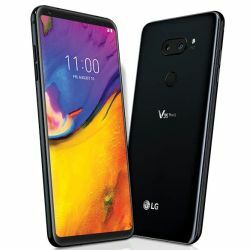 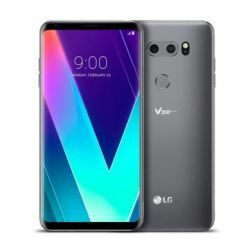 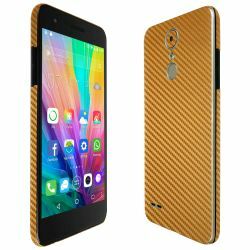 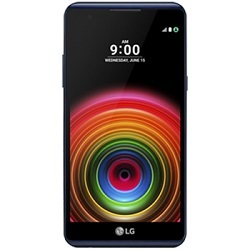 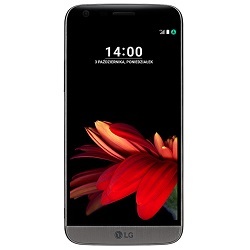 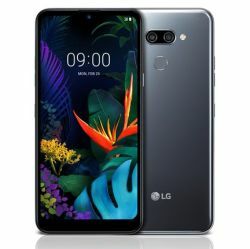 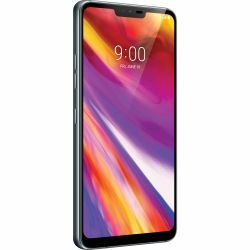 If your LG doesn't ask for an unlock code whit unaccepted simcard you might need to use a SIM from original carrier (if LG comes from AT&T put an AT&T sim card). 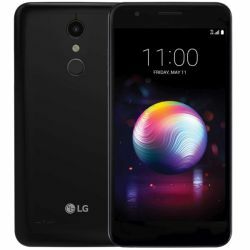 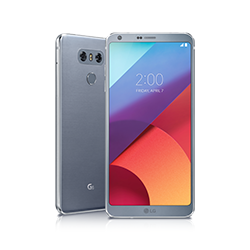 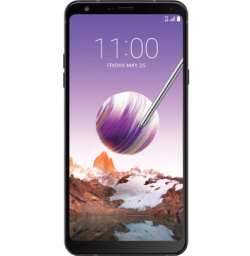 All new LG coming from T-Mobile USA or Metro Pcs USA with "Device Unlock App" can be unlocked by a Device Unlock App service.